Not only do the resolutions revert to anti-competitive 2010 minimum standards, they also prohibit any commercial development until such time as the airport master plan is updated. This action stops the second FBO request for proposal process that the city began last fall to promote competition. These actions essentially cement in place a monopoly position for the current FBO for the foreseeable future. Jim Church, president of Heber’s user group, spoke against the resolutions at the Heber City Council meeting ahead of the vote. “"If you vote to approve these two resolutions tonight, you will fail to do what you were elected to do," Church said. "You will ignore the good citizens of Heber. You will set this airport back 10 years by going back to the original minimum standards. "You are doing this to avoid litigation. This will not avoid this litigation or future litigation, this will simply kick the proverbial can down the road so somebody else is going to have to make these tough decisions. That’s not right." AOPA General Counsel Ken Mead sent a letter to Heber City leaders ahead of the vote, addressing the ongoing litigation and urging the city council not to undo progress by passing the two resolutions. "We know that OK3, the incumbent and monopoly position FBO, has sued the city in an effort to retain its position and protect its own commercial interests. Notwithstanding this, the city council’s responsibility is to represent the public interest and run this public-use airport in a manner that complies with grant assurances and promotes a competitive environment that will better ensure reasonable and fair pricing for users," AOPA’s letter said. The letter also claims that federal Airport Improvement Program funding has been withheld from Heber by the FAA for three years until the city completes a master plan. If true, this would be highly inappropriate since federal law provides that airports in receipt of federal funds must only have an FAA-approved airport layout plan; a master plan is not required. Based on conversations with the FAA and local airport users, it appears the FAA withheld funding over a previously passed resolution giving Heber City voters the ability to make changes at the airport, a violation of grant assurances. Mead said that both resolutions passed by the city council imply that the FAA “endorsed and encouraged” the city to rescind the pro-competitive measures it adopted in 2017. Mead said that if this is actually true, it would be “most irregular” for the FAA to support an anti-competitive environment at a publicly funded airport. 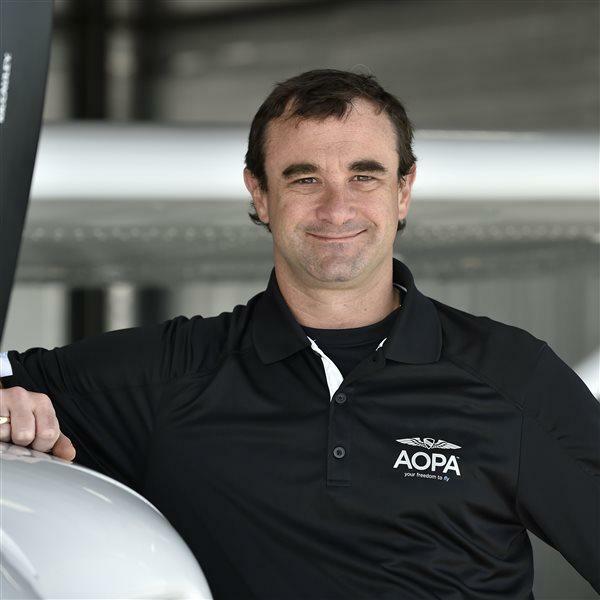 AOPA is raising these concerns directly with the FAA.